Unique Elements: Super resourceful modern sleuth deals with dark and demented murders. However, when the death turns out to be the first in a string of murders by a brilliant serial killer known as the Decapitator, Pendergast is pulled into the most dangerous game he’s ever played. One of the strengths of the Pendergast books have been the brilliance of the villains. Unfortunately, the memorable ones have all been members of Pendergast’s own family. As such, he’s never really had a true Moriarty—a criminal who is as smart as he is and whose backstory he doesn’t intimately know—until now. The introduction of this character is epic and feels right on so many levels. Not only does the story this individual motivates push the book along well, but the conclusion is extremely well designed and even better than the one I suspected (or even hoped for). This book brings Pendergast back to work with his favorite police officer, Lt. D’Agosta, which is always enjoyable. The dynamics between them is familiar and enjoyable to readers of the series. While Constance is a much missed character with her complex dynamics with Pendergast, her presence is still felt in absentia, with the vacuum of her physicality wreaking havoc on Pendergast in subtle, but important, ways. 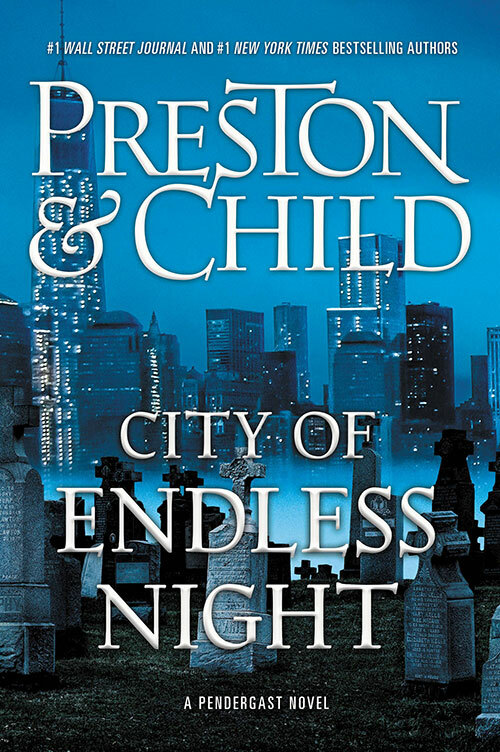 Finally, to reiterate what I mentioned in the Story section, the dynamics of the villain in relation to both the city of New York as a whole and that person’s effect on Pendergast as an individual are quite powerful and captivating. While Pendergast starts this episode a little more emo than Goth, he soon springs into the brilliant detective of the night that we love so well. 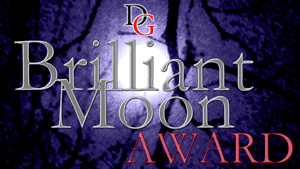 With the exploration of what makes us into monsters or heroes, as well as the deep looks at what corrupts or transforms a society, this is a great Gothic fit for our readers. 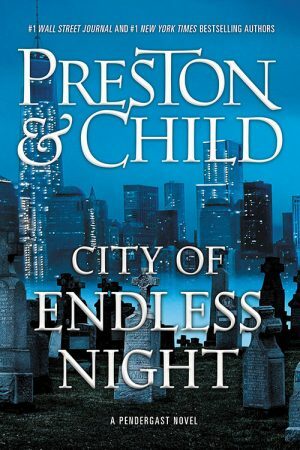 In a series that’ve had a lot more hits than misses, City of Endless Night might be one of the very best in the series. I highly recommend this book!